Family travel, multigenerational travel, and cruising are three of today’s most popular travel trends. A growing number of parents and grandparents are seeking out opportunities to introduce Europe to their children and make lifelong memories while traveling together. River cruising and sailing on smaller ocean-going ships in Europe are great ways to make these vacations happen. Cruising is one of the best ways for families to see Europe, eliminating many of the hassles associated with international travel. Families simply unpack once and enjoy a fantastic vacation filled with enchanting European towns and cities waiting to be explored. European river cruising used to be viewed as primarily for older travelers, but that’s no longer the case. River cruising and families aren’t mutually exclusive, as several river cruise lines have shown. When done right, families and European small ship cruising can make a winning combination. With the world as their classroom, children return home with a new understanding of nature, history and culture as a result of their cruise experience. If you’re considering a European family cruise vacation, it's important to seek out options that deliver the best vacation value. CroisiEurope, Europe’s largest river cruise line, has consistently been a leader in this area. For over 40 years, family-owned CroisiEurope has been providing its guests with memorable all-inclusive river cruise experiences that offer exceptional value. Based in Strasbourg, France, CroisiEurope knows Europe well. With its fleet of 50 ships and English-speaking staff of 1350, the family-owned company offers canal, river and ocean cruise sailings on Europe’s waterways and around the world. These value-oriented features plus CroisiEurope’s family-friendly approach to river cruising makes the line an optimal choice for European family vacations. CroisiEurope’s Family Club cruises are offered on itineraries in four highly popular destinations: Croatia-Montenegro; Portugal’s Douro Valley; Andalusia, Spain; and Venice, Italy. These enchanting sailings give families the opportunity to explore Europe’s postcard-perfect towns and mid-size cities together, making rich family memories that will last a lifetime. In addition to its Family Club sailings, CroisiEurope offers a diverse selection of cruise itineraries in Europe, Asia, Russia and South America. Africa cruises will be introduced at the end of 2017. For more information about CroisiEurope’s wide array of cruises and their Family Club departures, visit CroisiEurope’s website at http://www.croisieuroperivercruises.com. Content copyright © 2018 by Nancy Schretter. All rights reserved. This content was written by Nancy Schretter. If you wish to use this content in any manner, you need written permission. Contact Nancy Schretter for details. Do you want to chat about cruises? 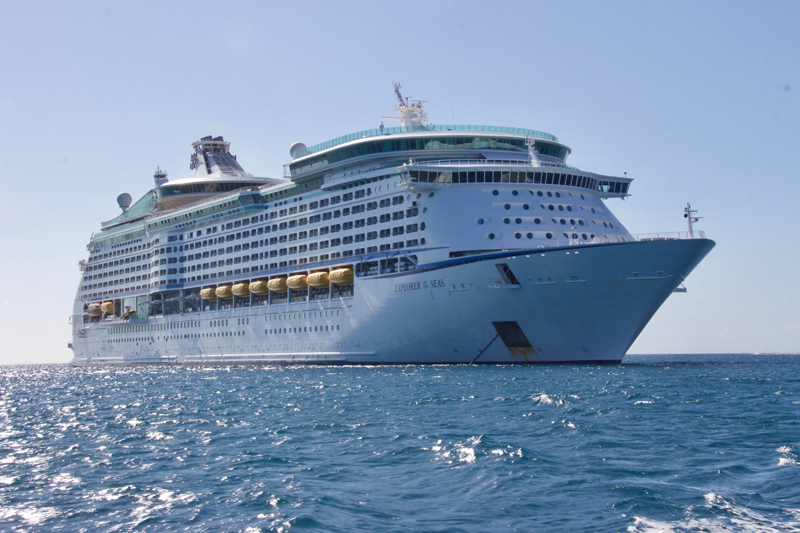 The Cruises Forum is the place - we want to hear from you! 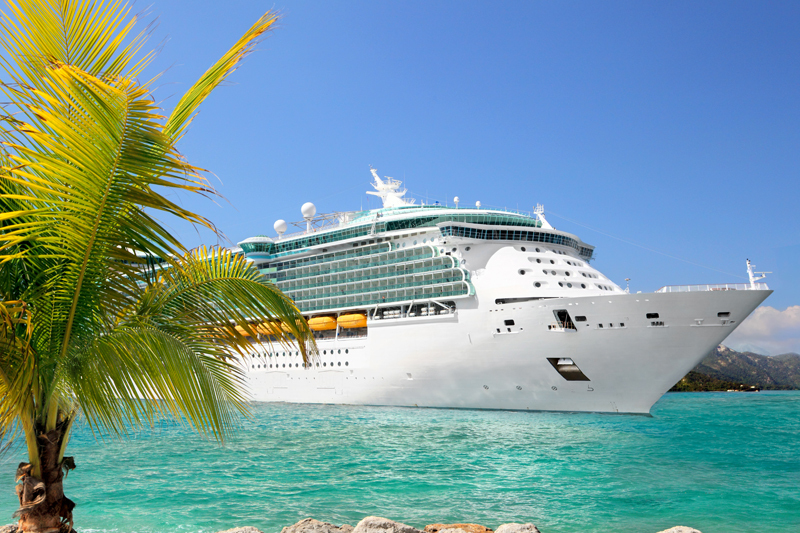 Subscribe for free weekly updates from this Cruises site.